After spending 4 days in the southern part of Sri Lanka, we were all set to hit the road one more time on a long 6-8 hours journey back to Colombo from Yala. We had 4 days of fun exploring southern park of Sri Lanka and enjoying the safari at Yala National Park and Udawalawe National Park. 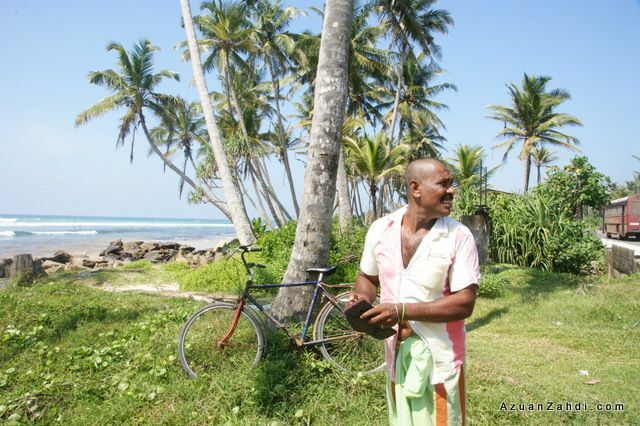 Click here to check out my complete list of Sri Lankan trip travel stories. 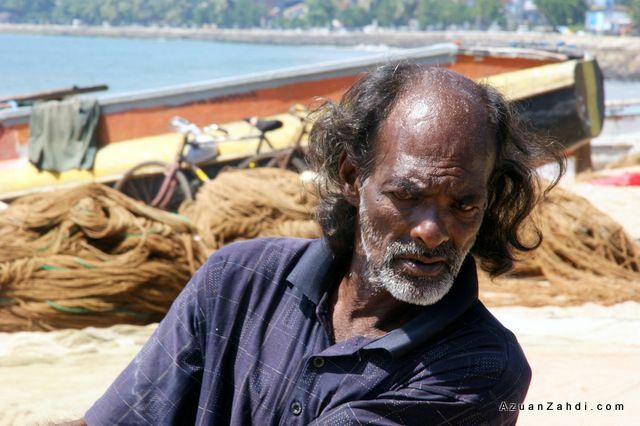 Day 5 of our trip and time for us to return to Colombo. 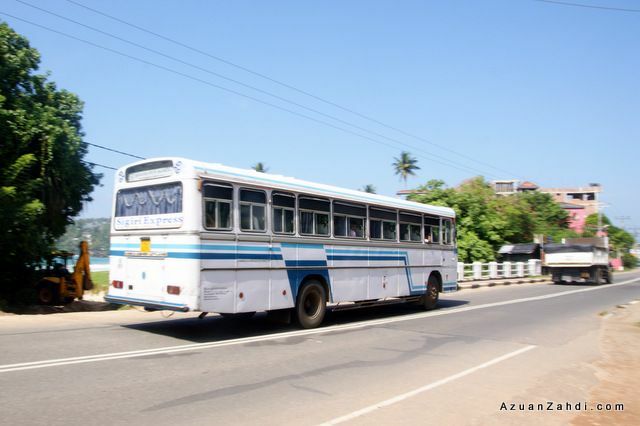 We decided not to travel back to Colombo via the route that we took a few days earlier. 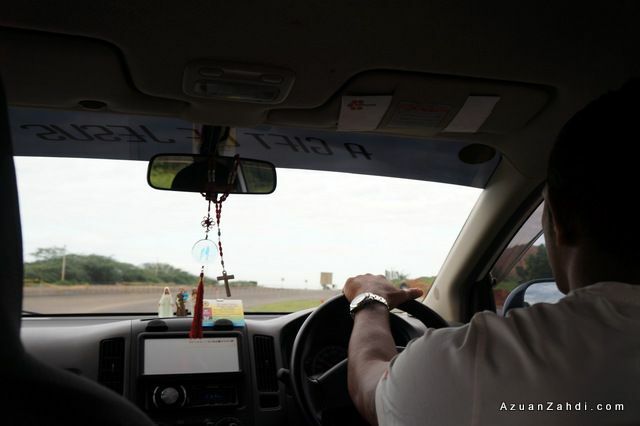 As we had allocated one whole day for travelling, we opted for a longer but more scenic coastal road from Yala to Colombo via towns like Hambantota, Matara and Galle. At 7:30am our awesome “pilot + tour guide” Mr Gihan picked us up and we left Yala with lots of good memories. 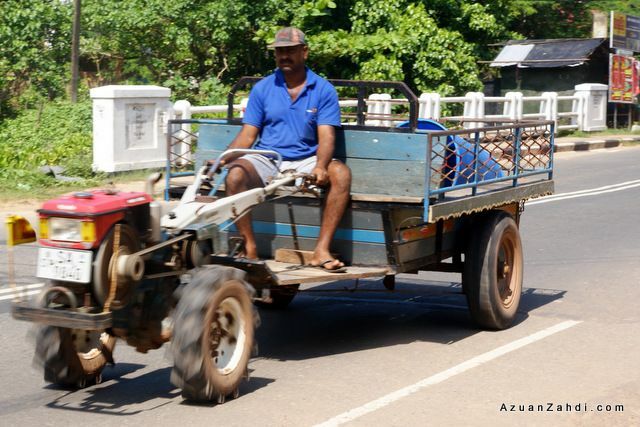 Travelling by road in Sri Lanka is an experience by itself. It is safe but for those not used to frequent usage of horns, sirens, sudden braking might find the experience a bit ‘interesting’. We were lucky to have a good driver and good car that can at least overtake most of the public buses that travel at lightning speed. At least not everyone is speeding. Some prefers to go a bit slow. 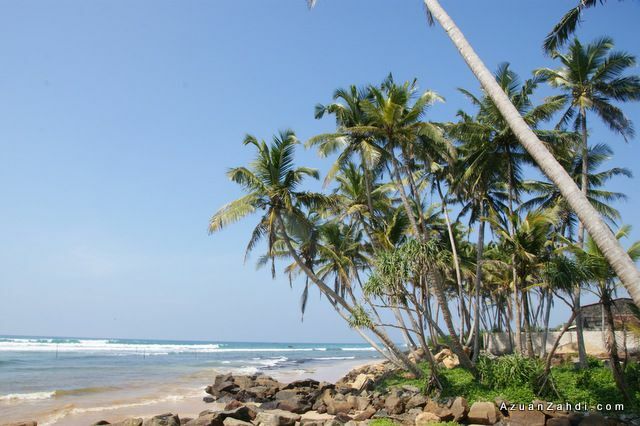 Our first stop – Mirissa Beach near Matara. 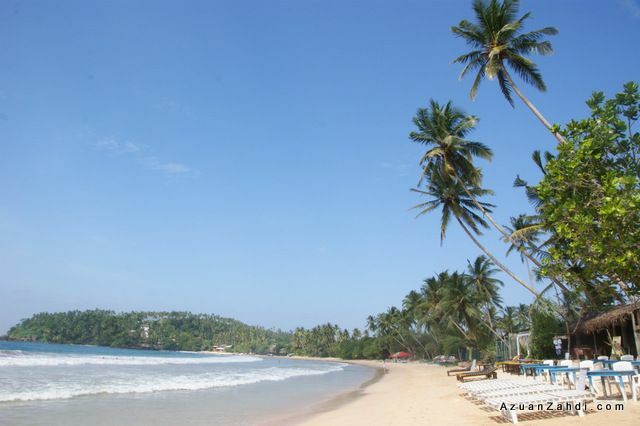 Mirissa Beach is a famous tourist destination mainly for its sandy stretch of beach. A great place to just chill and enjoy the sun and sea. Next time, we would definitely spend a night here. 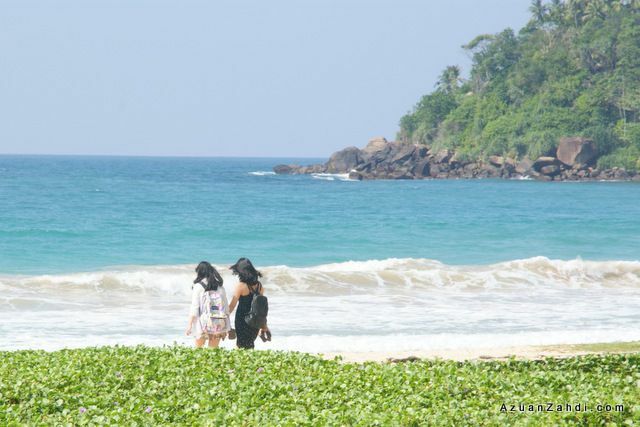 We continued our journey after the short walk at Mirissa beach. 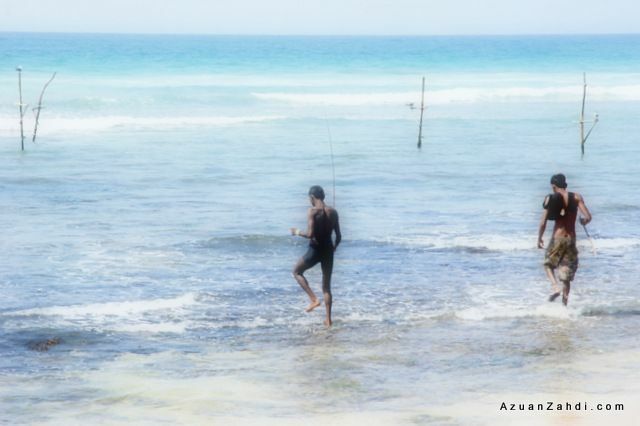 As we approached Weligama town, our guide pointed out towards some vertical poles just few metres from the beach. 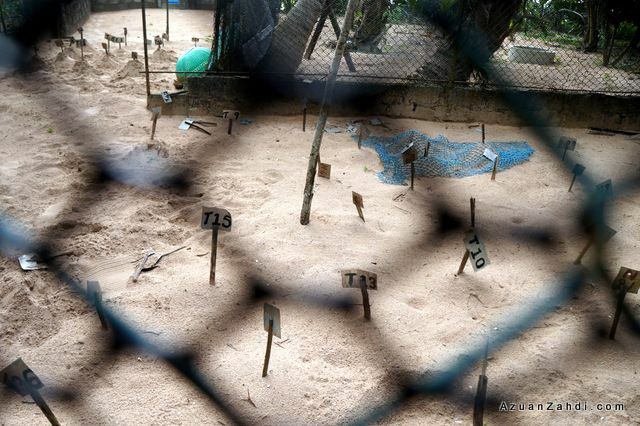 Apparently those are the ‘equipment’ for another famous tourist attraction of Sri Lanka which is known as stilt fishing. Unfortunately we were there a bit too late to see any real fishing action as stilt fishing usually happens early in the morning or just before the sun sets. 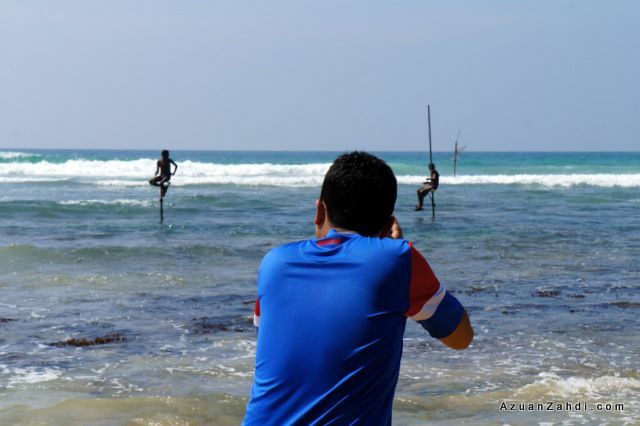 As we were taking photos of the pole, a local guy offered some ‘actors’ (he claimed that these actors are real stilt fishermen) to act out the whole stilt fishing process for us to take photos for a small tip (very small actually). Since I was really curious to see how it is being done, we agreed to the offer. This is how stilt fishing works. Usually there would be lots of them doing this. Mainly not for money but for keeping the traditions alive. Something perhaps we can all learn from as far as preserving traditions are concern. 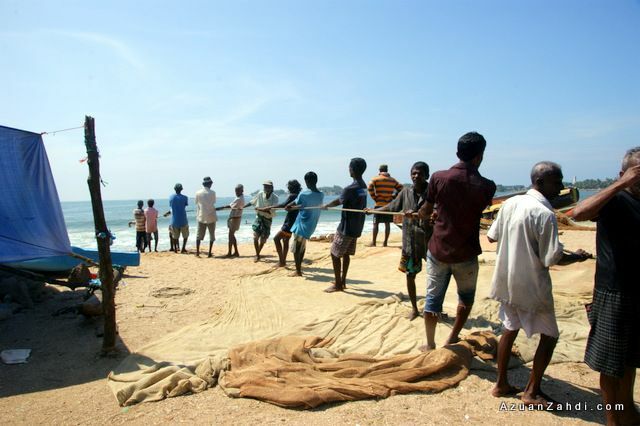 We thanked the locals for the short (and value for money) stilt fishing demo and continued our journey towards Galle. 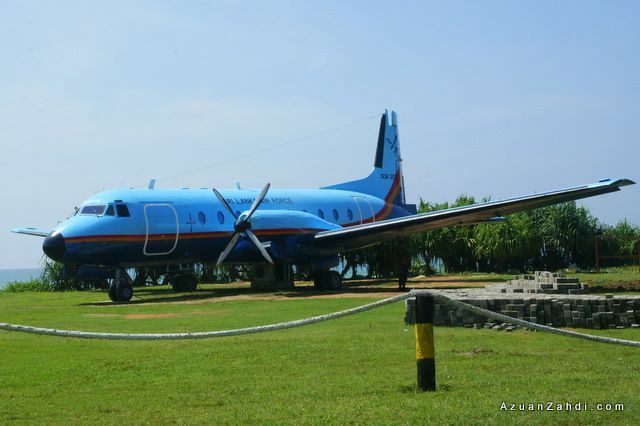 On our way, I saw this old plane being displayed by the roadside and being an aviation enthusiast, I asked for our driver to stop for us to snap a photo. I wanted to go nearer but the moment I realised that we were attracting some unwanted attention from the armed guards, we decided to just leave. 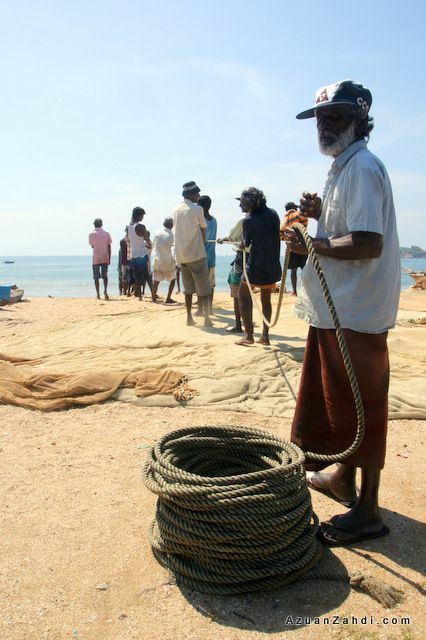 At the town of Galle, we witnessed real fishermen in action bringing in fish from the sea. We were the only tourists there but the locals were very friendly and even offered to pose in front of our cameras. 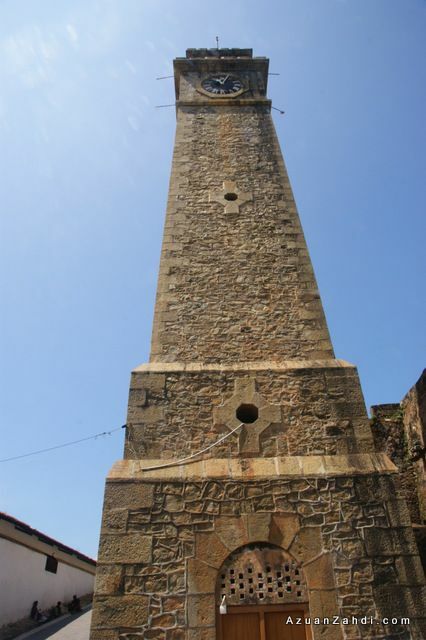 Galle is a major tourist destination in Sri Lanka. 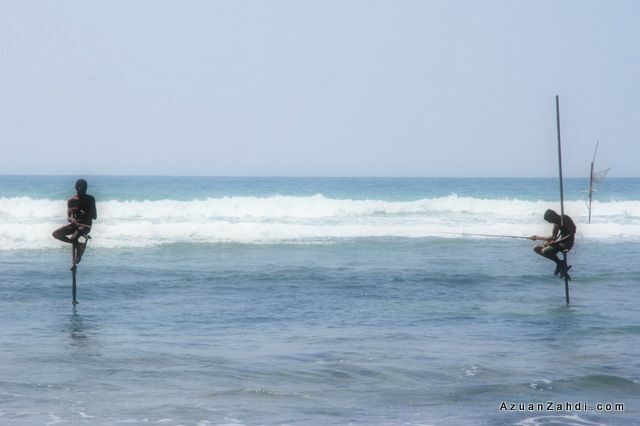 Being a UNESCO world heritage site, it is a must visit to those travelling to southern part of Sri Lanka. 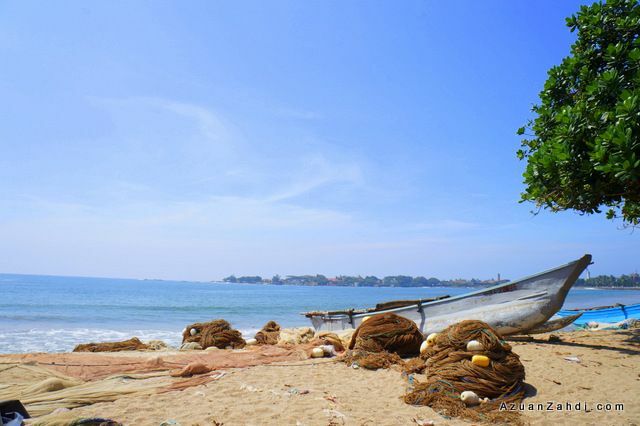 According to GolderSriLanka.com, Galle was a main port of Sri Lanka from 14th century. 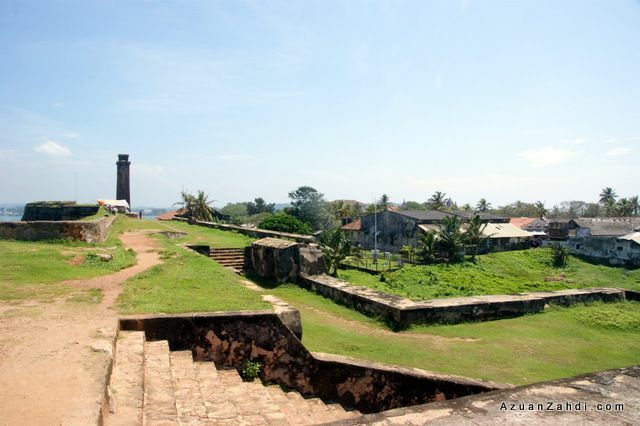 The first fort of Galle was built by Portuguese. Once Dutch captured the fort there were many changes, the current fort was built in the year of 1663. Covering an area of 90 acres the fort still retains its atmosphere of the past. 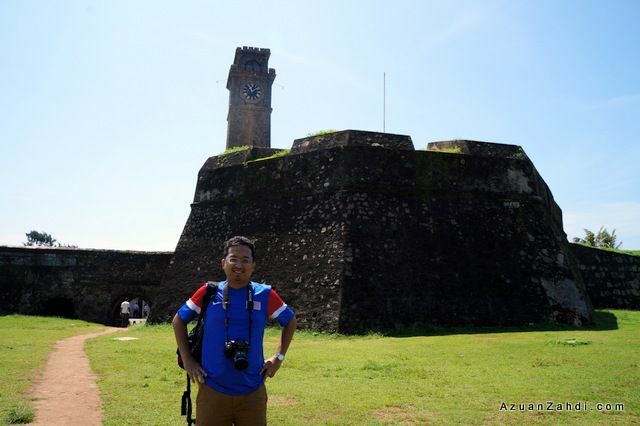 Galle fort survived the 26th Dec Tsunami despite Galle City being washed away badly. 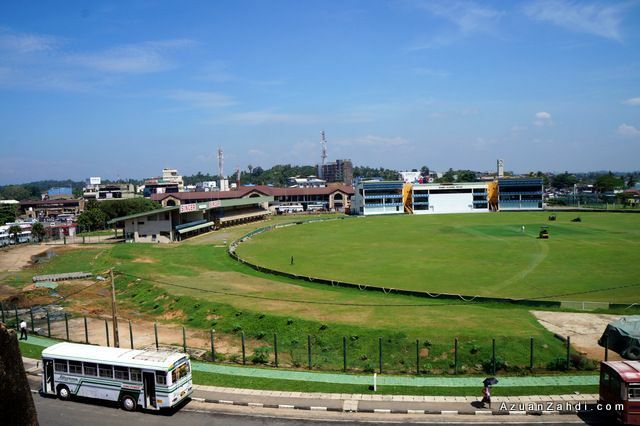 Now, Galle is also famous for its beautiful cricket stadium situated just next to the fort. A quick pit stop for us just outside the fort. From left: the car, the blogger and the awesome driver. 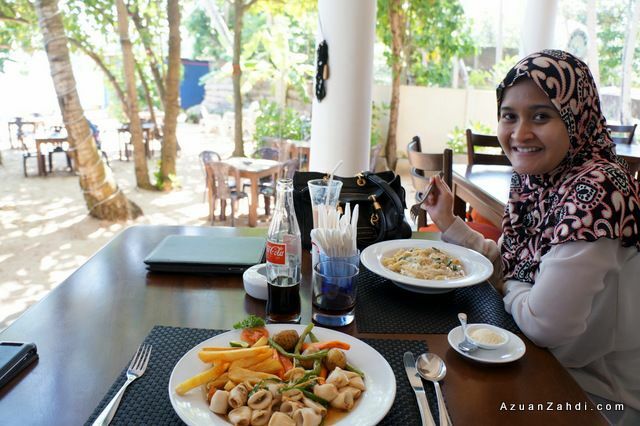 We had our lunch at Unawatuna. Another area famous for its beach activities. This place reminded me of Kuta and Ao Nang. 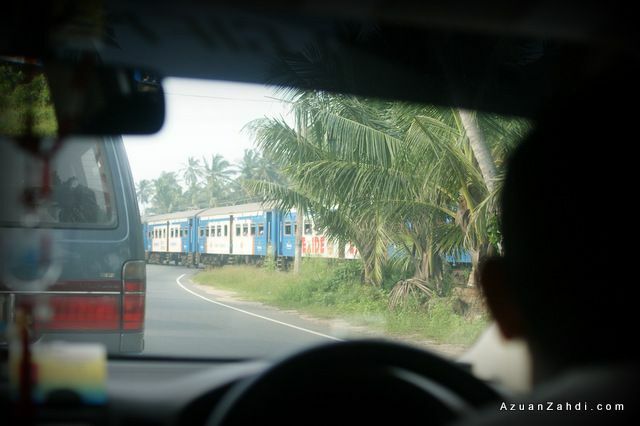 Our final stop before we reached Colombo was Bentota. 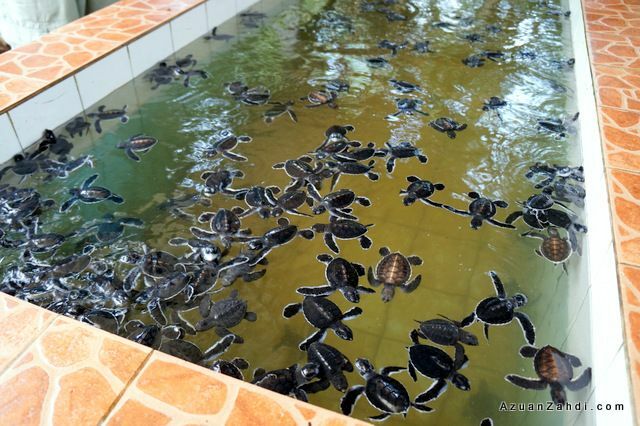 Here we stopped at a sea turtle farm and hatchery centre. 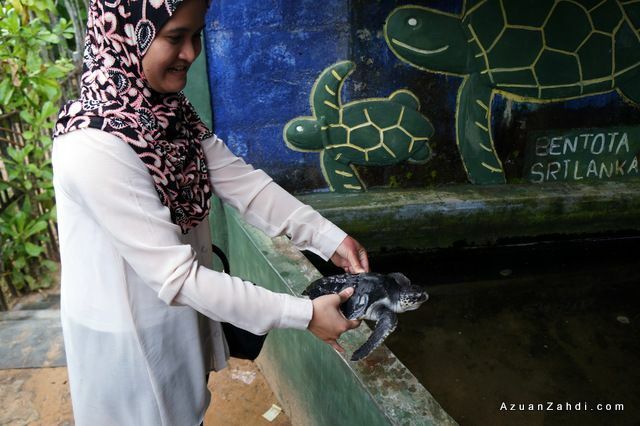 For a small fee, we spent some time learning about the conservation project. 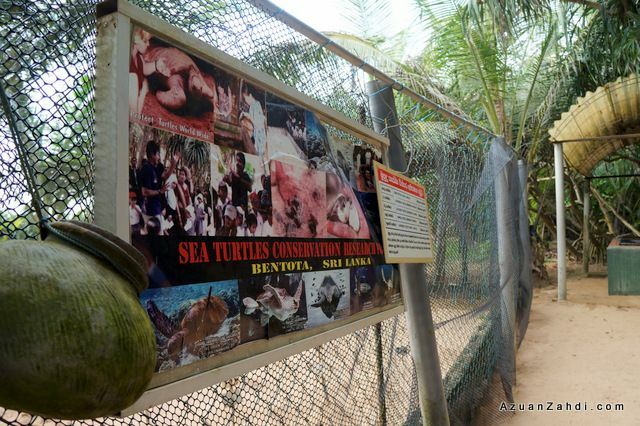 Finding the right balance between being a conservation project vs tourist attraction is quite a challenge and after reading some blogs online I am worried that the balance might tilt a bit more towards tourism rather than ‘saving the turtles’. After almost 10 hours on the road (including multiple stops), we finally reached Colombo. Our intention of making the journey from Yala to Colombo as part of our holiday experience with all the interesting stops seems to have worked well as we reached Colombo feeling tired but satisfied. In the next post I’ll be sharing a cool experience visiting The Meeran Jumma Masjid in Galle. 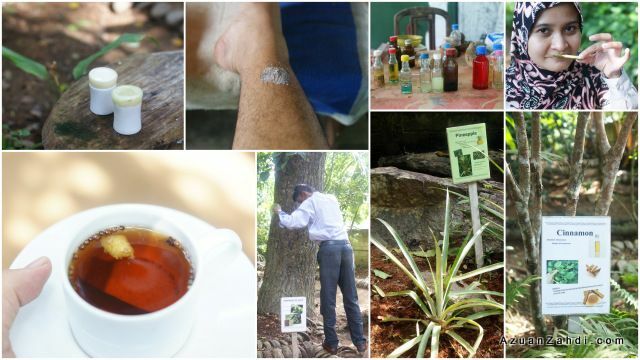 In the meantime, click here to read all my other blog posts on the Sri Lanka trip. Lawa gila gambar (as always) ! Kalau untuk betul2 memang lama… tangkap ikan jual balik dalam RM0.20 jer seekor. Hi Azuan. I stumbled into your wonderful blog while searching for info about Sri Langka. 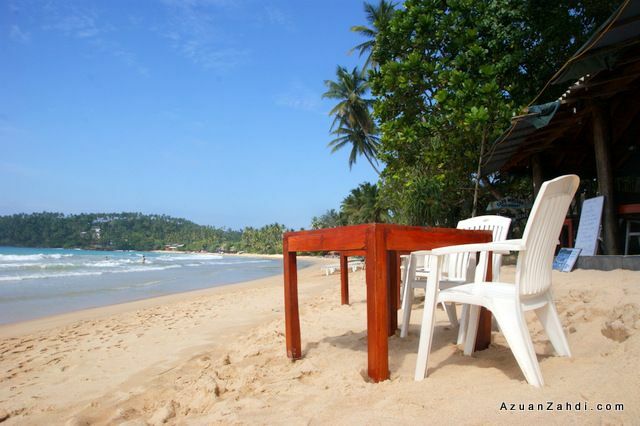 I’m planning to go there soon, and was wondering whether 5 days are enough to cover Srigiriya and Kandy. Any ideas? 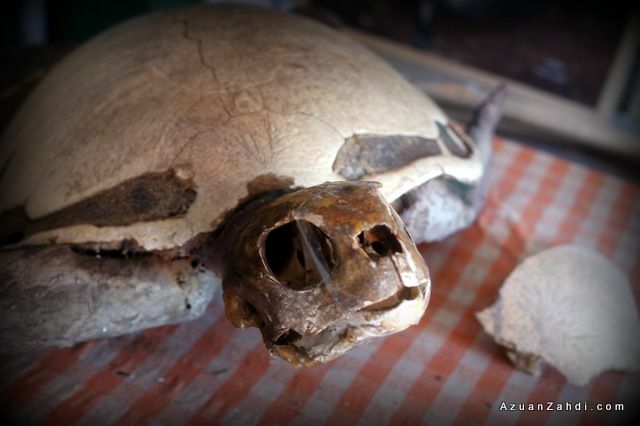 Although I’m now divided between the ancient city and Yala National Parks, ‘poisoned’ by your great photos 🙂 Do you mind sharing the cost of your trip (to Yala?). I’m a bit of a cheapskate here. Wow..!! outstanding photography i never seen before like this blog it’s really awesome blog.